During the just concluded Africa Oil Week conference in Cape Town, South Africa, Uganda’s energy and Minerals Development minister Irene Muloni stated that it will not be possible to have oil in Uganda out of the ground by end of 2020 as earlier expected. The ministry has shifted the production timelines to 2021 dependent oil companies taking a production investment decision in the Albertine Graben. For the key stakeholders (especially businesses), this change has allowed time for an extensive exploration and appraisal programme in the Lake Albert area. For the young people looking for job opportunities in Uganda’s oil and gas sector, this change gives more time to check yourself. “Check yourself” means get training & certification and if you are already working for example as a welder, electrician or plumber, you can opt to get assessed and certified. 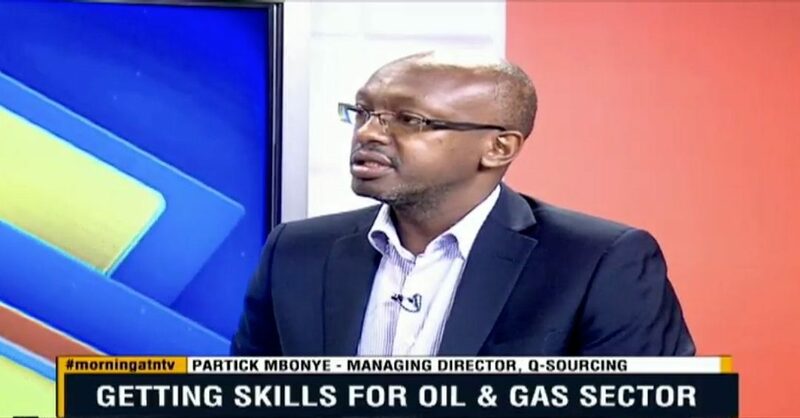 On the morning of 27th November 2018, Q-Sourcing Servtec managing director Mr. Patrick Mbonye was hosted on NTV Uganda’s “real issues” show. Prior to his interview, a few Ugandans were engaged about their expectations in as far as oil and gas opportunities are concerned. Q-Sourcing Servtec Group delivers technical, vocational, safety & business training, assessment and certification in school or corporate settings for individuals seeking jobs, active workers looking to upgrade their skills and collective teams within companies. 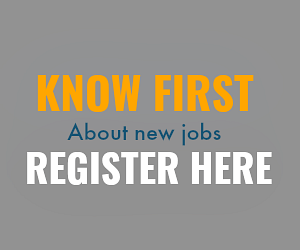 Our upskilling programs come with opportunities for industry placement and internationally recognized certificates. CLICK HERE to learn more.